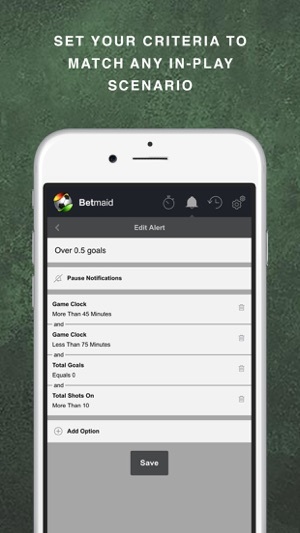 Betmaid's in-play stats & alerts system is perfect for keeping informed on thousands of games all over the world. 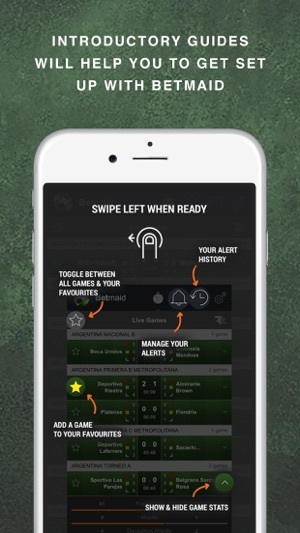 Receive in-play alerts as soon as the scenario that you desire has been reached - then use this advantage to shape your betting choices. 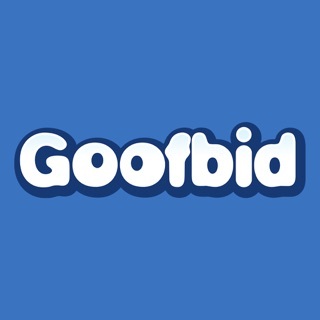 Just download and go. 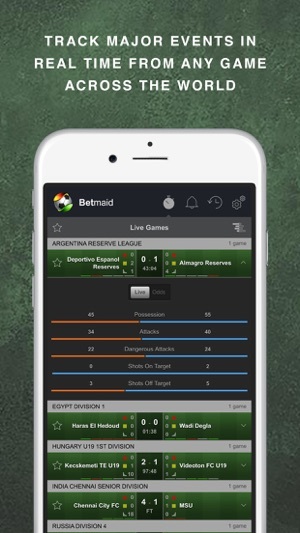 Betmaid delivers real-time match information for thousands of games all over the world. Favourite the games on your acca to monitor them closely all on one screen. Create your own criteria for in-play alerts so that you never miss a betting opportunity again. As soon as the scenario plays out, you will be the first to know. With betting, information is EVERYTHING. 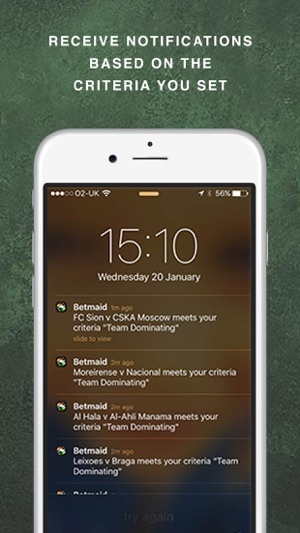 Betmaid provides access to more information across a greater volume of football matches. It'll give you the edge over traders. 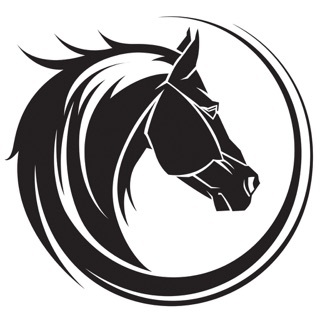 "I love the amount of control I have with Betmaid. I set my own criteria for alerts so that I can try out different tactics. 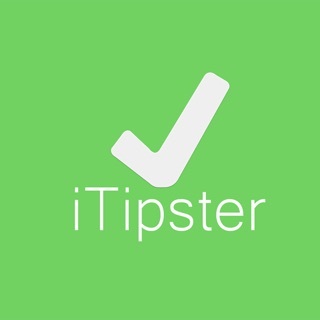 It saves me lots of time and means that I can place a larger number of bets - and that's translated into more profit." - Michael, UK. * 1 month (£9.99) - Auto-renewing subscription.